an election season drama (stay tuned, there’s sure to be more), mainstream media introduces another purported scam and the evil people behind it to their viewing audience. 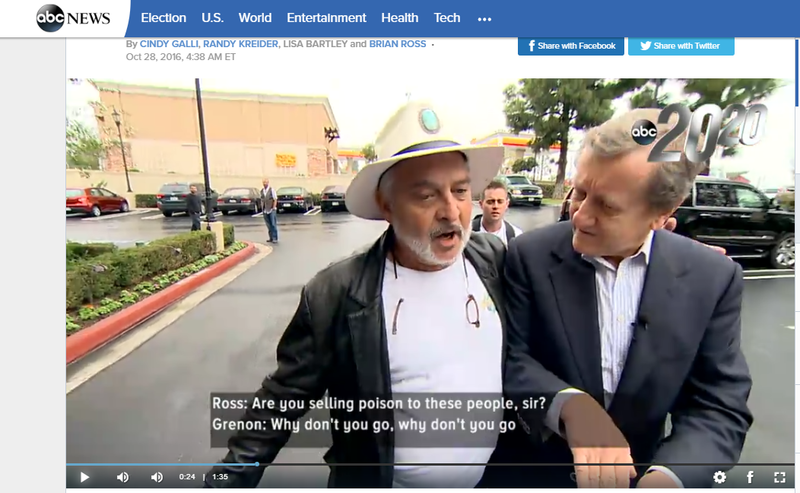 The News division of the American Broadcasting Company, which is known in the states as “ABC”, produces 20/20, which functions much like CBS’ venerable 60 Minutes, did an exposé piece on the Miracle Mineral Solution, also known as “MMS”. Having had more than a passing interest into the product, the science, and the people involved, I will weigh in. I am neither an advocate for, nor detractor against “MMS”. In matters of metabolic dysfunction, I have learned that balance, by whatever way that can be achieved, is the solution, including balance of the emotions and mind. As such, the ways to get it done are both vastly expanded and narrowed, because the individual is an active participant and facilitator in his or her own healing. External products are secondary to internal process. They become supportive (to restoring balance), but are not causative in a healing process. Balance is beyond FDA jurisdiction or authority. Even though medical schools teach its importance, their standard, approved practices obliterate natural balance, and follow-on procedures don’t restore it. Results and trends in the incidence of disease as well as projected future costs indicate that we’re on the wrong path, but those who live by the present system won’t “out” themselves. Between 2010 and 2020, we expect the number of new cancer cases in the United States to go up about 24% in men to more than 1 million cases per year, and by about 21% in women to more than 900,000 cases per year. 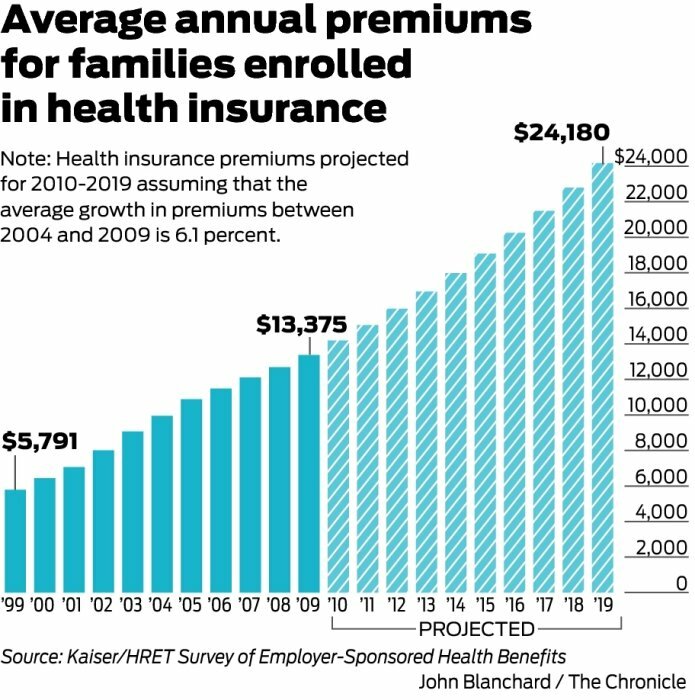 Is it any wonder that both disease and health care costs are going up? We are so inured in the now familiar medical process that we don’t see how unnatural these trends are, even though for some of us, they didn’t start out that way. So the experts aren’t really holding up the moniker. For it to be valuable, their expertise should be in showing people (1) how to prevent the disease, and (2) how to recover from it if it is contracted. By that definition, there are no experts. People are making a living by minimizing or explaining away the true causes of the problem, and victims of this institutionalized malpractice are demanding only one form of recompense when “damage” is “proven”; money. They are not demanding a reversal of the problem in the restoration of health or cessation of the practice, nor are they holding the instigators accountable for their policies and actions. Instead, people are taking things into their own hands, as Jim Humble and his followers did, and the public gets sensationalized hit pieces on them. Bill Cosby wanted to buy NBC; may have had his reputation destroyed to stop his dream. Mainstream media is a tool for the deception, distraction, and psychological traumatizing of its viewers. Its purpose is to foment and propagate fear and turmoil, to keep people unaware of who they are, and at odds with each other. The once beloved, well-respected comedian, Bill Cosby, who likely made billions for NBC, and perhaps made a few himself, made a serious gesture to buy the media giant that had been so good for him. Role out sexual allegations and all that went down the drain since he wasn’t in Bill or Hillary Clinton’s club. The media is part of the present system. MMS is not. The system is beyond failing humanity. It has become criminal unto itself. And so no stone has been left unturned to make other methods and the people behind them, look like criminals and charlatans. The ABC MMS story was full of sensationalism, mis-characterizations, and negative innuendo. That should have made for great ratings, but not when they are purported to be true. Results speak a louder truth than “experts”, except if you don’t hear them, which the ABC piece was very deliberate in not presenting. Results are all that anyone who doesn’t take time to know truth for themselves, actually needs to know with respect to whether a product works or not. The ABC piece had very little, and highly debatable information to share about adverse effects, and chose to ignore significant evidence from people whose conditions have been helped with it. Instead of change for the better, we were shown the willful and deliberate effort to reinforce current bad habits, which themselves are the product of thinking so faulty, that it looks to be intentional. I did find an exception to the above statement. 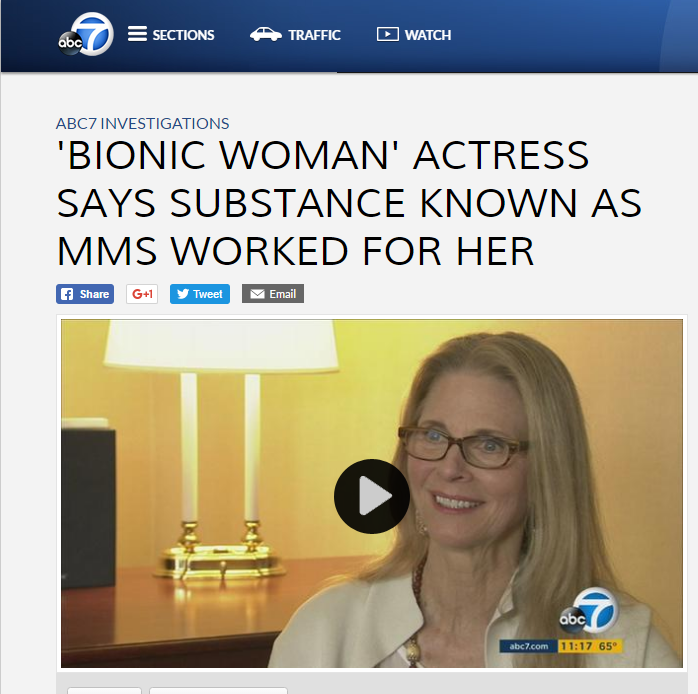 In Los Angeles, the ABC affiliate produced a story of actress Lindsay Wagner’s almost year-long unsuccessful attempt to find relief from a condition known as chronic Urticaria. Ms. Wagner suffered for eight months while taking standard treatments that included antihistamines and the steroid Prednisone. She reports that the condition was resolved within a few weeks time after she began using MMS. She was able to get off the Prednisone in 1 week. The hives disappeared and have never returned. The MMS probably cost her less than $40, including shipping to purchase, and I would guess that she didn’t use more than 25% of the supply for the entire protocol. One of the people that Ms. Wagner talked to, who had great results using MMS, said that her child “seemed to be nearly cured of severe autism”. Even if the cure was “nearly” and not “fully”, she must have seen amazing improvements in her child’s behavior and overall quality of life. It’s what we who weren’t taught at Yale Medical School looking for? In a nutshell, you see why a smear campaign is on. However, it’s not against MMS. It is against the public, and doctors who are made to fear anything that might jeopardize their ability to keep their lie-sense to practice medicine. The hit piece on MMS was a warning, not to the people who sell it, but to those who might actually want to treat people with it (instead of steroids, rat poison, and battery acid), and try something that might actually work. It is truly too bad the introduction had to play out so badly on national television for people who are, in the best way they know how, trying to right a much larger wrong. Make no mistake, a larger wrong is being ignored by Brian Ross and ABC, the Medical Profession that requires doctors to prescribe poisons that are worse than “snake oil”, and government agencies that enforce these policies. Not only is the growth of such chronic and degenerative illness unnecessary, it is also reversible; except not by current medical practices. If you and I don’t see this need for different methods and decide to do something different it, then change won’t happen. If actual results aren’t considered, as in the 20/20 story, then it was an easy task to take bits and pieces of information and make the people associated with MMS look like charlatans and outright crooks to anyone who didn’t know them, or the science that they cite, and “experts” attempt to obfuscate. Sensationalism wouldn’t be necessary if their claims of fraud were true. Mr. Ross told both Mark Grenon and Jim Humble that they had no evidence to support their claims. An unbiased reporter would have asked for such evidence, and then investigated that. If it was shown to be credible, the truth would have been reported; no more, no less. The real “stain” is against medicine. To back up their claim that MMS (sodium chlorite or NaClO2) is an “industrial bleach” the presenter in the video took a bottle’s worth, which is far more than you’d give an elephant at one time, and poured it on a pair of blue jeans. 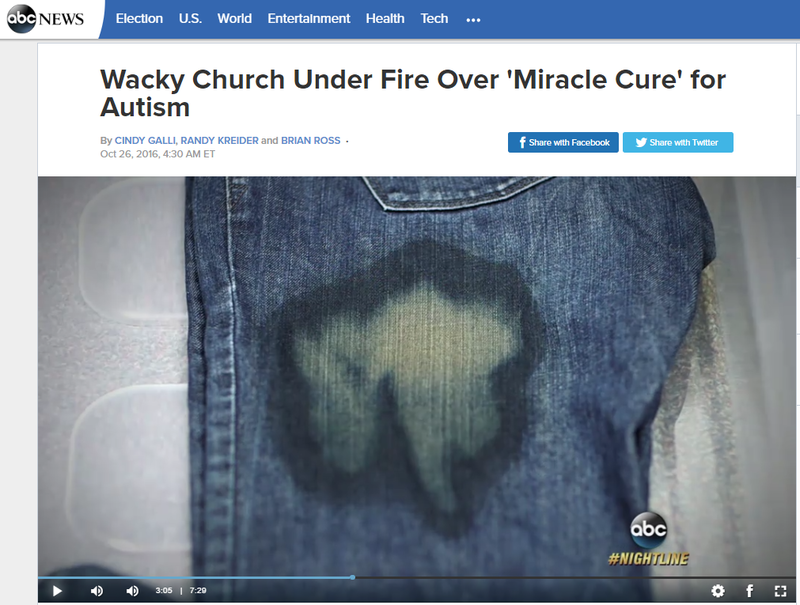 The resulting stain in a pair of pants, from a dosing that far in excess of anything that is suggested to take, proves nothing that is relevant to their claim that MMS is harmful to humans. 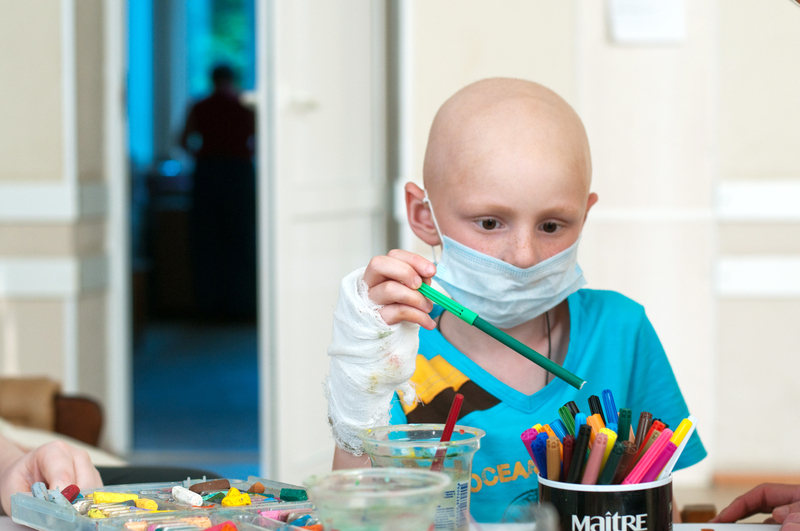 Each year, over 300,000 children are diagnosed with cancer. That diagnosis qualifies them to receive treatments that may cause among the more obvious effects, the loss of their hair. This stuff is harmful as administered. Far more metabolic damage ~ caused by the drug, not the tumor ~ will have been done by the time a child’s hair falls out. How many hundreds of thousands of children are receiving this stuff at this moment, with not a single raised eyebrow from the Brian Ross’s of the world? How many medical students are still being taught to believe that this is kind of Draconian treatment is justified? This shows either our public ignorance of chemical compounds and how they work, or where mAi stream media’s true allegiances lie, which isn’t to truthful reporting. The public is not ignorant for lack of intelligence; not from the inability to know better. We have been purposefully misled into thinking that “germs and microscopic bugs do bad things” and lie-sensed professionals in white coats have learned something that is beyond our ability to comprehend (so don’t question them), and that they do good things to vanquish the germs and microbes. This is an ongoing travesty that make the Clinton/Bush family crimes pale in comparison. The sadder thing is that practitioners are as much a product of an indoctrination system that some would call “mind control”, as their patients, the media, and the general public. Many doctors don’t begin to look into these subjects with any respect until they themselves, or someone they care about, become sick, and then they want results. 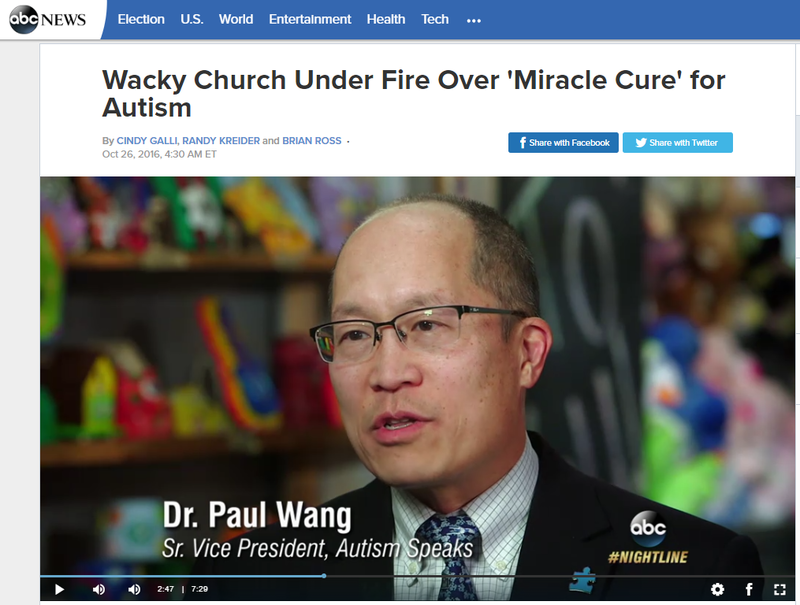 Dr. Paul Wang, Sr. Vice President of Autism Speaks, head of medical research, and graduate of Yale University School of Medicine, was featured in the ABC piece. He referred to MMS as an “industrial bleach”. He is not alone. Bleach has been a staple tool for the “opposition party” line for the past 9 years, as word of beneficial results from this outlaw substance began to mount. Dr. Wang: not open to listening to clues from autism reversals with MMS. There are a few people, who choose to remain anonymous, who have ensconced themselves on the comment thread of many of my MMS videos on YouTube, ready to bias anyone with a sincere question about it, or denounce those who have positive things to say. I could shut down the video, or the comment thread, but people are more intelligent than trolls and those that employ them, seem to believe. 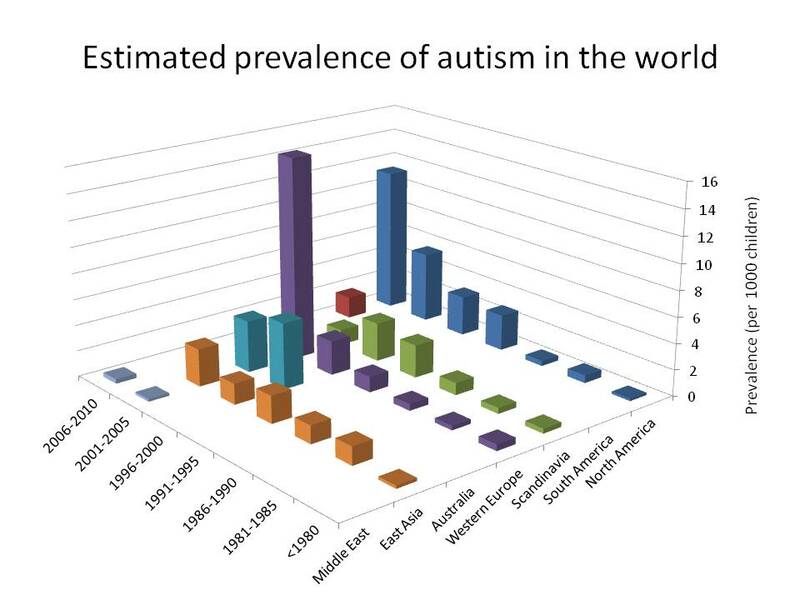 Officially, autism has certainly not been figured out by the medical profession. As such, no one is an “expert” on what works for stopping it (although I’m going to provide some clues shortly). With all of his credentials and pedigrees, Dr. Wang’s word is presumed to have more weight than that of “wacky church leaders”, as Mark Grenon and Jim Humble are portrayed as. But for all the “expertise” that Dr. Wang and others who support the human travesty that is modern medical practice, which actively conspires against human health instead of its protection, maintenance, or restoration, he is deaf, blind, and dumb to the actual causes of autism, which he and his organization professes to be searching for. 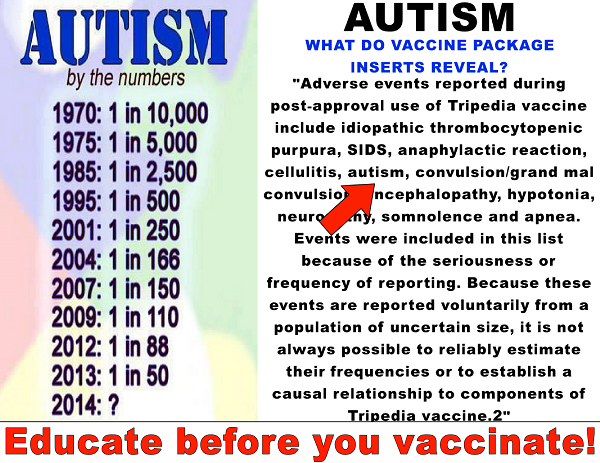 The practice of administering vaccines, for which Aaron E. Carroll of the N.Y. Times claims, “there is no debate,” and therefore, not to be questioned, challenged, or for some, even opted out of, is a causal factor behind autism and other ailments, including asthma. While claiming that he didn’t want to minimize the problem, Mr. Carroll minimized the apparent stress that vaccines have on the human body. However, while the stress that vaccines have on the body appears to be minimal, they create catastrophic stress levels on metabolic cellular activity and respiration, impairing the cell’s ability to produce adenosine triphosphate (ATP), which is necessary to create and maintain a healthy body. This may not have been known or understood during the time of Edward Jenner (1749-1823) (father of the vaccine idea in the late 18th Century) and apparently at Yale Medical School, but it remains true, and is reason enough to refuse vaccine injections and demand an end to the practice. 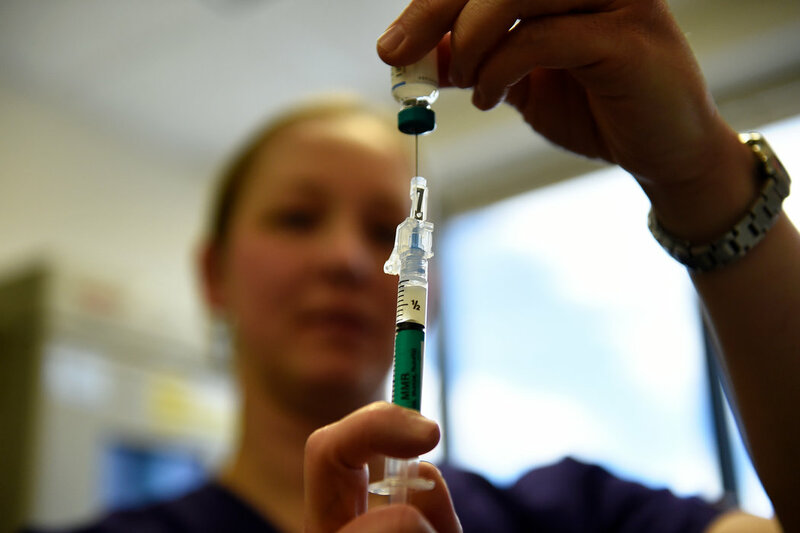 None of the ingredients contained in vaccines have been deemed necessary or even essential by Nature for the formation or maintenance of a healthy body. 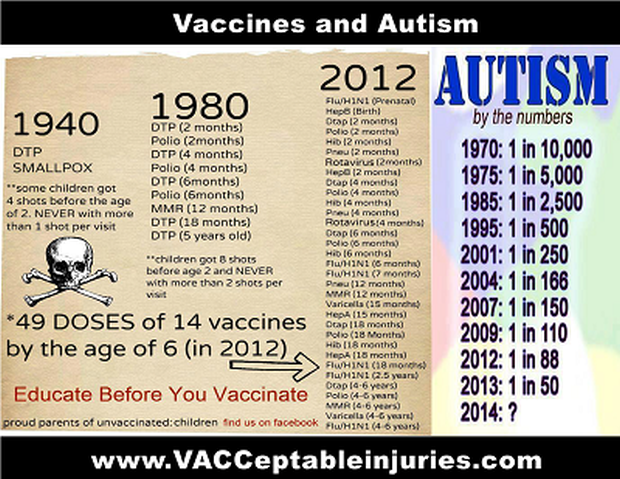 As such, all vaccine injections further upset or disrupt the body’s natural ecosystem. All are a shock to the system, and are therefore, poison. The devastation is more acute at the beginning of life, when the immune system in the process of setting up the proper instructions and protocols for creating a normal body. 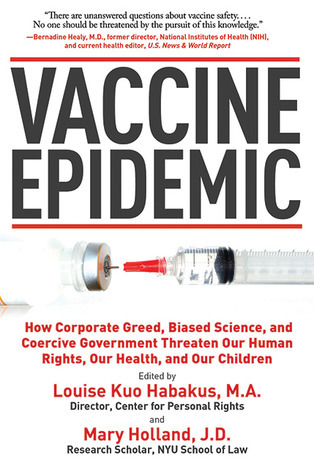 Vaccines rob from the child’s future to pay a doctor, corporation, or political system today. In the language of Nature, the terms “balanced,” “normal” and “healthy” are synonymous. Unnatural chemical agents such as vaccines are not only disruptive to cellular metabolism; they alter normal body chemistry and consciousness. They change (impair, degrade) the electrical (neurological) function. If you don’t think this is true, tell me what the disclaimers at the end of drug ads, which say that “thoughts of suicide” or some other abberant act, are all about? Few discuss how chemicals affect perception, yet science knows that they do. These drugs, which are mutagenic, alter both the information matrix inside the DNA, the natural mineral matrix in and around the cell and in the bloodstream, and affect not only the thoughts that the person perceives, but their ability to process that information correctly and respond appropriately. 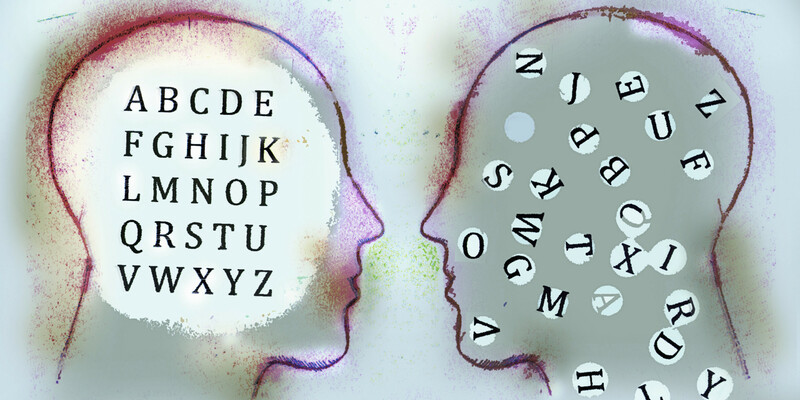 Dyslexia is one example of the kind of effects that can happen when informational transposition has occurred. That too is a way to describe what vaccines do. This is being done to humanity institutionally, on purpose, under the guise that we are being “helped.” Yet, if we look at the trends, chronic and degenerative disease is still on the rise. Don’t expect the system to change itself. We must change the system. We are accomplices. Let’s stop. And for all the studies that have been done that “prove” that the science around vaccines is incontrovertible, there is one that has not been done. It is the most simple and confirming kind: simply stop. 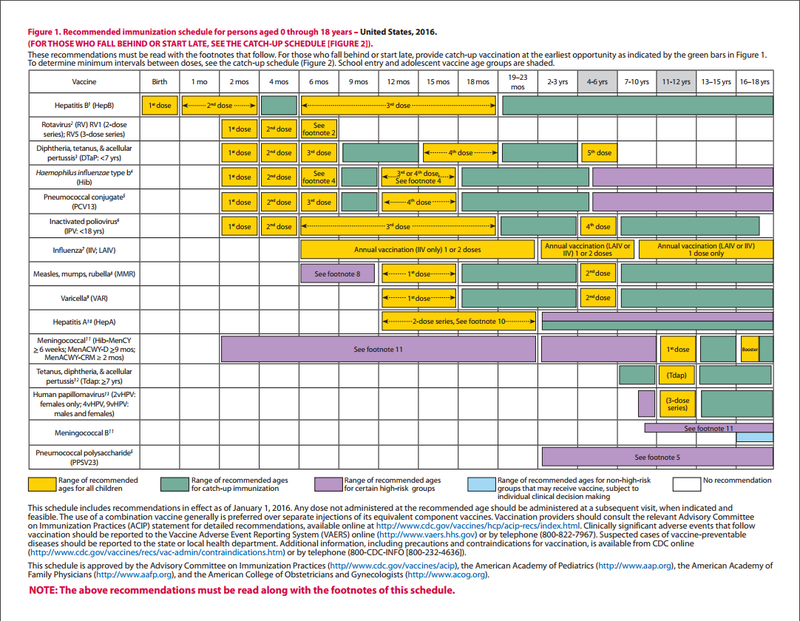 Don’t administer vaccines to those who don’t want them. Also, don’t give the children simulated, mutagenic foods. Give them water that has life in it. Give them love, and let them discover and uncover their Natural gifts and purpose for being here. These are foreign concepts to those who make a living by influencing public thought in certain directions, and away from others. These thoughts, in the intent that they are presented here, should be published in the New York Times, and perhaps one day they will. It is no miracle that we get well when imbalances, such as the ones that are set in motion when chemicals are added to a living ecosystem, are mitigated. MMS works only to the extent that it helps mitigate an ecological condition that has become out of balance, which every vaccine injection will exacerbate. MMS is not, and never was a “miracle”: We are. No vaccine enhances balance. None. When you show me a vaccine that enhances or strengthens balance, then I’ll be a staunch supporter, because the truth will be in the results. Results are experiences that confirm or refute theories. 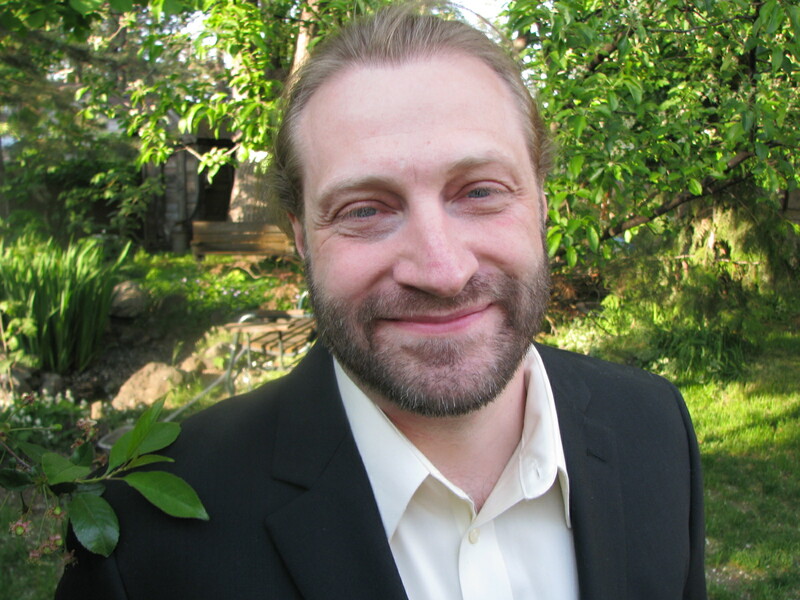 Results supported Jim Humble’s claims, even if his theories were sometimes questionable. Results showed that the process that he outlined worked well enough to be embraced. Hundreds of thousands, if not millions, did, and like Lindsay Wagner, benefited from the decision. MMS is not a “cure”. The curing is done by the same things that help cause the problem, the configuration of the elements that make up the ecological environment within the human body, and specifically, the electrical interactions that said conditions either facilitate, or inhibit. If said electrical interactions are restored to normal, the ecosystem functions again starting at the cellular level, correcting itself. Metabolic and cellular dysfunction is the result of a persistent and ongoing lack of proper bio-electric activity, which requires the availability of sufficient oxygen and hydrogen to make ionic interactions possible from the full spectrum or matrix of other elements that are available, such as magnesium, calcium, etc. In spite of expert opinion to the contrary, our experience with orthodox medical products and procedures, such as vaccines ~ and the science ~ actually invalidate its viability. Yet, “respected” journalists and professionals swear that they’re doing what’s best for us, the unintelligent masses. Hit pieces on products like MMS and many others before it are designed to keep the public wary, afraid, and distant from realizing how deeply it is being had by a system they trust. It was interesting that ABC not only used some of the footage from my documentary, Understanding MMS: Conversations with Jim Humble. I stopped selling it years ago after the initial protocols began changing. The 20/20 producers tracked Dr. John Humiston down to get him to retract what he said in the video. Daniel didn’t know that I would be sharing this. It’s a shame to see the coordinated and expensive, coercive effort that was made to defame his character and make him and his partners some latter-day Bonnie and Clyde, without even the appearance of competent defense or a fair trial. I am no stranger to “obscure” information. Obscure ideas and concepts have helped give me new perspective on many accepted “truths” of our day, even to the extent of discerning where the actual “truth” ends, and half-truth, and total falsehood begins. It has also led to alienation in some respects, where I no longer subscribed to the party line, but that’s okay. If it weren’t for obscure knowledge, I’d still believe that (1) cancer is the unavoidable and unbeatable scourge of our age, and (2) chemotherapy, radiation, and surgery are the only ways to “combat” it. I allowed a doctor, the medical system, remove half my jaw when a tumor developed 20 years ago because I believed their well-honed narrative. If it weren’t for delving into the less traveled regions of obscure truth, I would still believe that combating, fighting, battling cancer (evil thing that it is) is the only approach to take, and that surviving it is the best that we can hope for after a diagnosis. That may be true if you only follow your doctor’s advice. In the absence of obscure knowledge, I’d believe that conditions such as diabetes, autism, Alzheimer’s, and many more, each have discreet causes that are unrelated to each other. Indeed, I’d think that the people who ask for and raise billions each year from a trusting public, are actually looking for the “cures” that they purport to be searching for, but have yet to find. For all the lies and behind the scenes manipulation that has come to light in matters of government and the upcoming election, it is amazing that anyone who sees the deception would think that anything else brought forth in the media is going to be factual. The Medical Industrial Complex is served by government and the media in the same way, and to the same ends that laws and ethics appear to be of little importance in presidential politics.